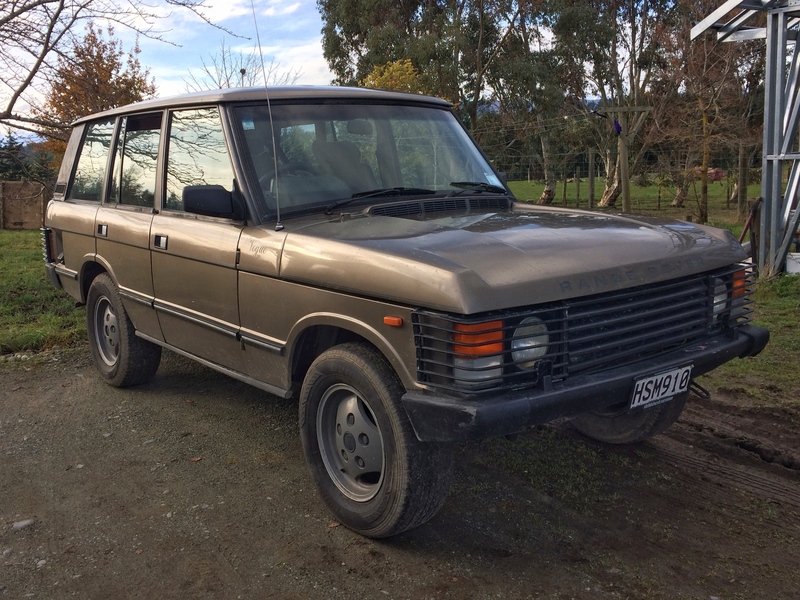 It was opportunity really - I've been looking for a LandRover to put the diesel engine into for several years, but they are all ridiculously expensive here, and I spotted Vera at a sensible price, and bit the bullet. The heart-transplant will go a lot smoother from RangeRover to RangeRover than it would have from RangeRover to LandRover too. I hope it goes better than your last Range Rover rebuild.